Three exciting 18-hole championship courses designed by Cabell Robinson. 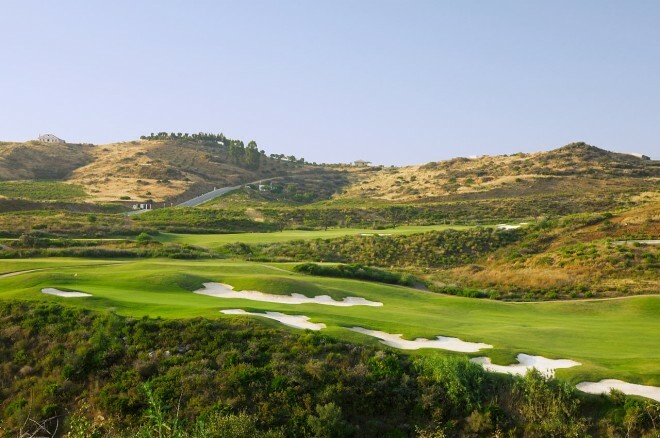 This resort is renowned as the finest golf complex in Andalucia, with three exciting 18-hole championship courses designed by Cabell Robinson. 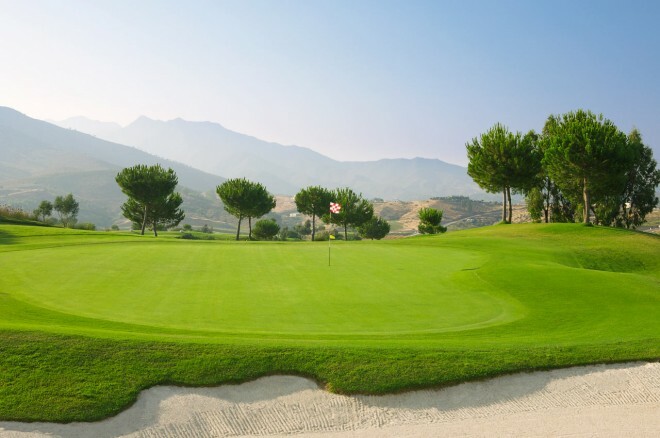 The comprehensive golfing facilities and the inspiring mountain and Mediterranean scenery will enhance your game. 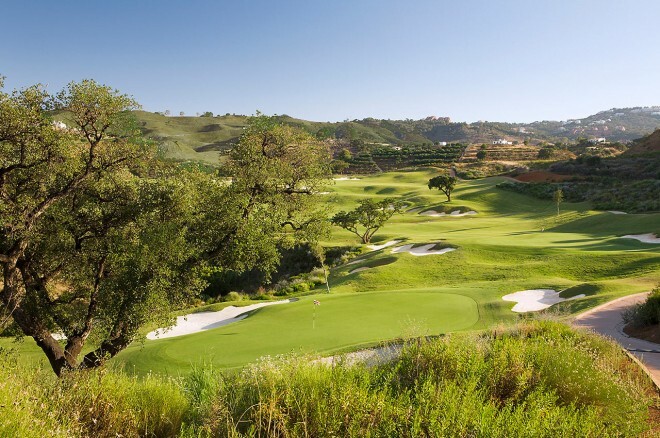 La Cala Golf hosts lots of national and international golf competitions and annual golf events. The three courses are carefully maintained to ensure they are playable all year round. The North Course (now renamed Campo America) is perhaps more difficult than the shorter South (Campo Asia) but both demand great accuracy from the tee and careful club selection. 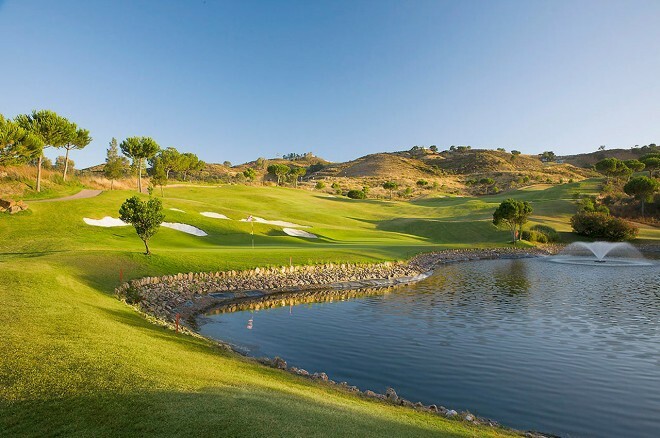 Meanwhile, the third golf course, Campo Europa, uses the River Ojen in making the course distinctive. The layout allows for plenty of water hazards.